The baby is here! 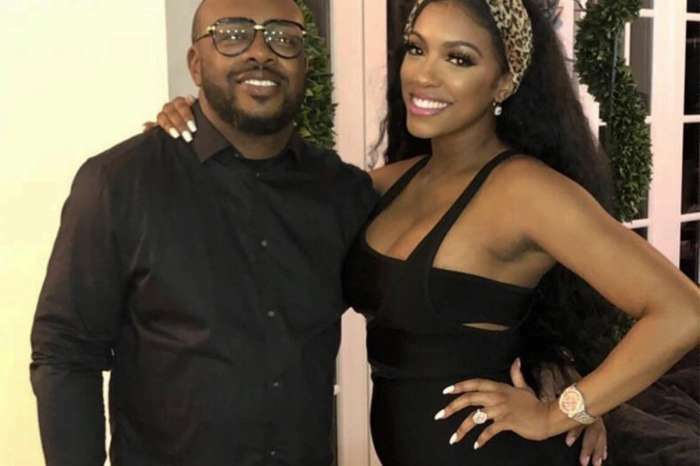 Porsha Williams just gave birth to her first child and the Real Housewives of Atlanta star and her fiancé Dennis McKinley couldn’t be any happier! 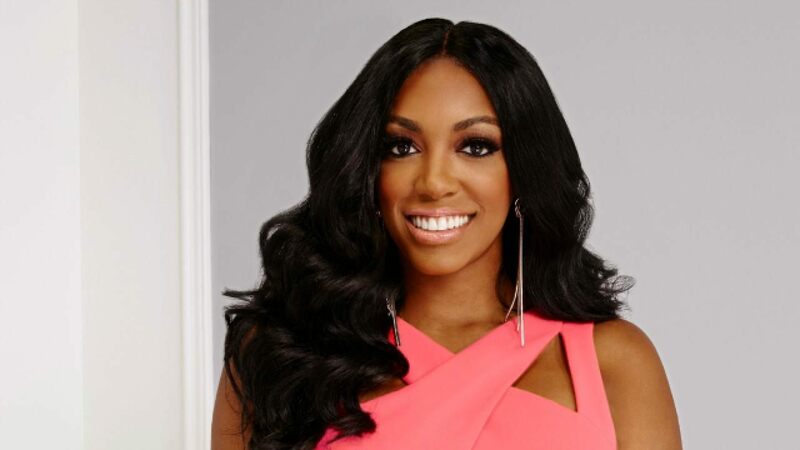 Porsha’s sister took to Instagram to confirm that she’d welcomed the newborn as fans were waiting impatiently for the update since they knew she was in labor. The big news broke back in September. 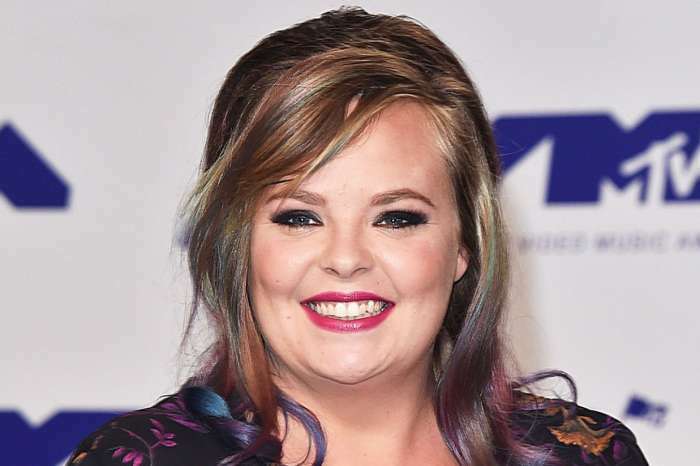 Williams posted, at the time, a snap featuring her in a purple dress with a plunging neckline in which was rubbing her baby bump. Of course, her followers were over the moon for her since they knew she’d always wanted kids. 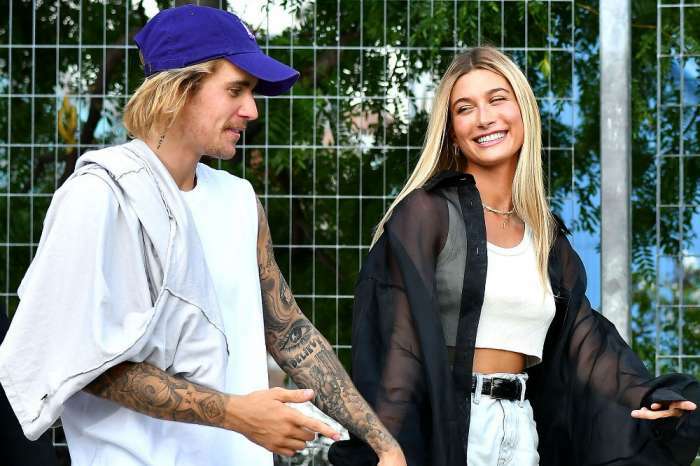 Even though she admitted that they did not plan the pregnancy, the two are definitely engaged and very happy together, so it seems like she’s really found ‘the right guy’ after all. 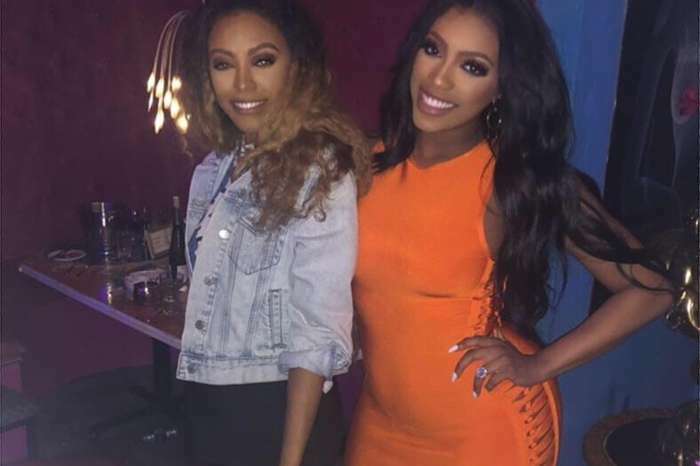 Porsha has been super excited to become a mom and has not tried to hide her baby bump at all! In fact, she’s put her belly on display quite a lot throughout the pregnancy and fans loved it! The very day before giving birth, she actually posed in a pink bikini at the pool! As for her fiancé, they’ve known one another for years but only started dating back in June. Do you think they’re going to be great parents?